At Your Pace Online is an established, well respected training provider. 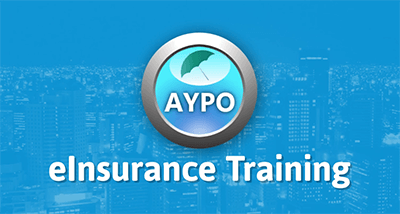 We offer insurance producer training for those desiring to obtain their license and licensees in need of continuing education. We utilize multiple styles of teaching to keep students connected to the lesson material. Our approach includes video, animation, AnimateRS, interactive quizzes and quality material based on the state exam bulletins and continuing education needs.